Blocking a website in Chrome: Google Chrome is a very popular browser. It was launched in 2008 and after that I have never used any other browser. It is fast and secure browser. After its launch, I have never used any other browser instead of it. The only reason to stick to this browser is its fast speed and smooth performance. Recently, One of my friends asked me How to block a website in chrome? then I decided to write a post on it because there are so many other people who want to know about it. Well, there are so many reasons to block a website. Every individual has its own personal reason. So, instead if getting into it let’s directly come to the point. In this post, I will share the step by step guide to block a website in chrome. There are so many different ways to block a website in chrome. You can block a website in chrome using the extension or if you don’t want to use any extension then you can do it manually too. I always prefer blocking a site manually because extensions can be removed or turned off anytime and you know that more extensions slower the browsing experience. So, just forget about it and let’s see the manual method of blocking a website in chrome. Now You have to restart the chrome browser and After that, your site will be blocked on the Chrome Browser. You can add URL of any site here and that site can’t be accessed from your chrome browser. I always use extensions very carefully because one extension can ruin all your browsing experience in chrome and one can make. So, I prefer Https everywhere extension which serves me best without disturbing my chrome browsing experience. It is improving with the new updates. You must use this extension in your chrome browser for secure browsing. Surfing on the internet is not safe nowadays. So, we should use VPN (Virtual Private Network) which do not allow anyone to trace our working and IP address. There are so many VPN service providers who don’t maintain any record. They just take their payments and don’t save our details that what we have surfed and all. Click on the three line on the top right corner of the chrome browser. First, click on settings and then advance settings. Click on the three lines Menu in the top right of Chrome browser. Tap on Settings > Advanced settings. Click on Advanced sync settings and change Encryption options to ‘Encrypt al synced data with your own sync passphrase’. Add a phrase and click on OK. Check the box next to ‘Send a Do Not Track request with your browsing traffic’. Uncheck the box next to ‘Enable Autofill to fill out web forms…’ and ‘Offer to save your web passwords’. Use a password manager instead. Tap on Content settings under Privacy and work your way through the list. This is all for how to block a website on chrome. 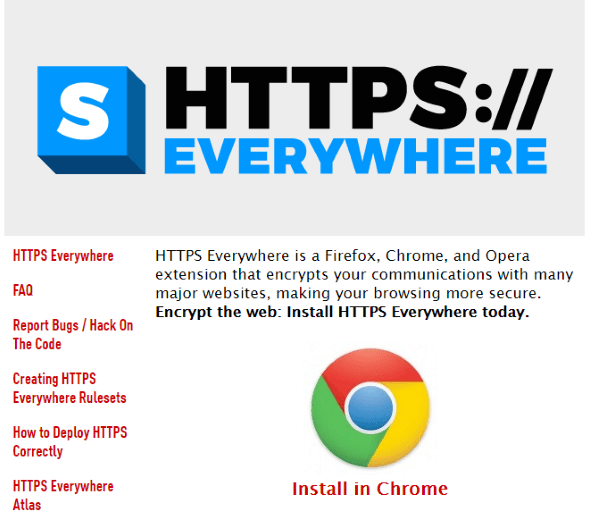 We have also mentioned some steps to make your chrome browser more secure. For more helpful articles like this visit our website daily and don’t forget to subscribe to our newsletter to get regular updates on your email from World Top Updates. How To Block a Website in Google Chrome browser? Complete step by step guide to block a website in chrome browser.